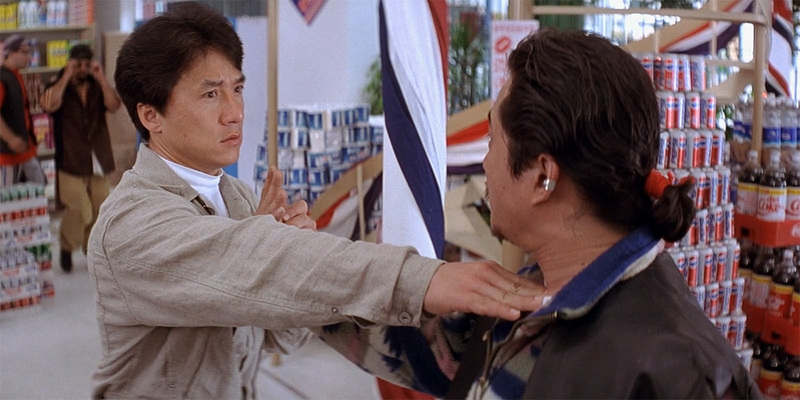 After directing Jackie Chan and Michelle Yeoh (aka Khan) in ‘Police Story 3: Supercop’, Stanley Tong took the helm again in this more comedic story, clearly aimed at once again breaking the American market. Unlike previous flops ‘Battle Creek Brawl’ and ‘The Protector’, this was a mild overseas success and deservedly so. 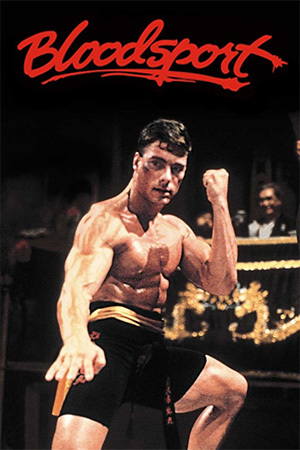 The action is far superior to that of any American made film on ten times the budget, and shows Chan at his best shortly after the excellent ‘Drunken Master 2′. The highlight of the films’ set pieces takes place in the hideout of some second rate hoodlums and is tribute to the imagination of Jackie’s stuntman association and the many hours of hard work in their famous ‘Stunt Lab’. 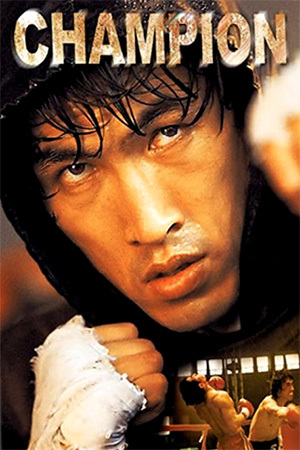 Everything is used from pool balls and cues to fridges, trolleys and skis in one of Chan’s most entertaining group fights since the playground scene in ‘Police Story 2’. One amusing scene for those who watched the opening sequence to ‘Wheels on Meals’ shows JC use the wooden man to much greater effect than in the 1984 flick by delivering some lightning fast Wing Chun movements. 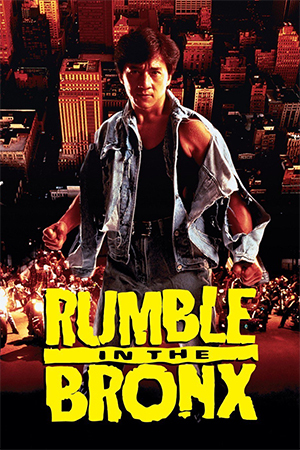 This is Jackie’s best film of the 90’s after ‘Drunken Master 2’ and is far superior to the slow ‘First Strike’ (AKA ‘Police Story 4’) also directed by Stanley Tong. 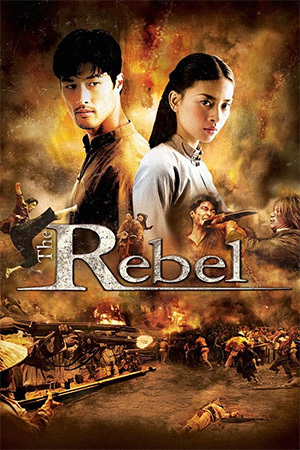 A must have for any Chan fan, and a good example to Hollywood of how action could be done with a little more time and effort.